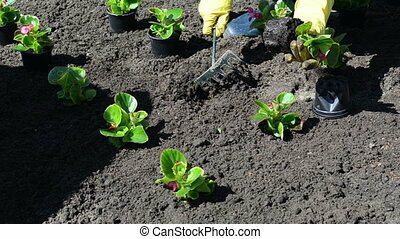 Father grave plant flower. 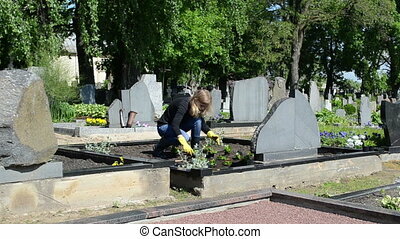 Woman girl daughter plant begonia flowers on father grave in cemetery. 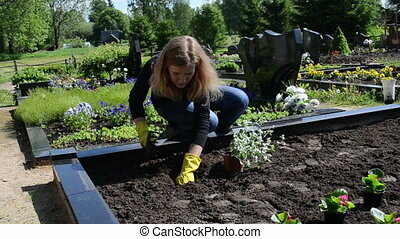 Woman girl daughter plant begonia flowers on father grave in cemetery. 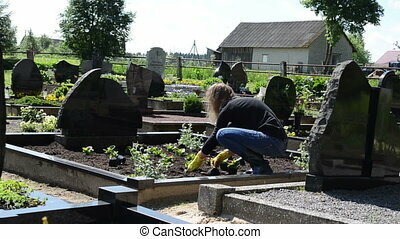 daughter plant begonia flowers on father grave in cemetery. 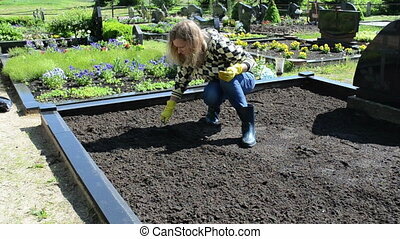 Woman girl daughter plant flowers on father grave in cemetery. 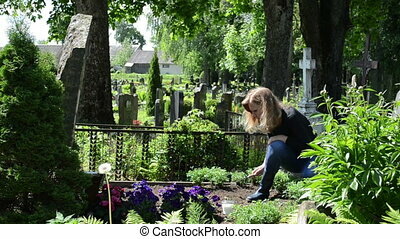 Woman girl daughter sit plants and flowers on father grave in cemetery. 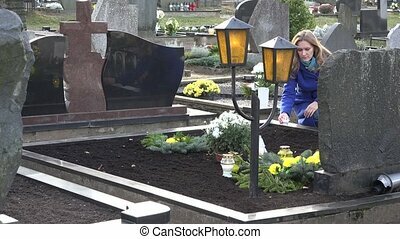 girlfriend plant begonia flowers on boyfriend grave in graveyard. 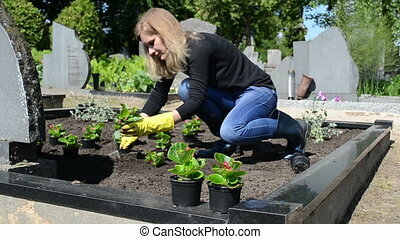 girl plant begonia flowers on close friend grave in cemetery. 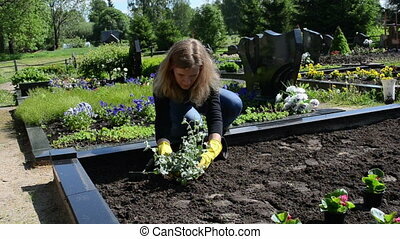 woman plant begonia flowers on close friend grave in cemetery. 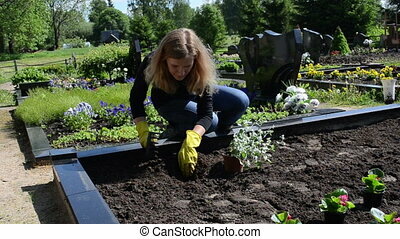 Woman girl wife plant begonia flowers on husband grave in cemetery graveyard. 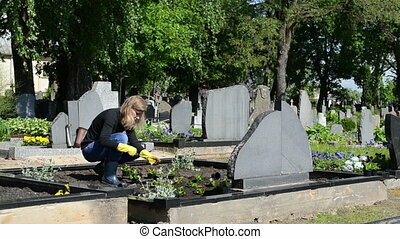 Woman wife sit plants and flowers on husband grave in cemetery. 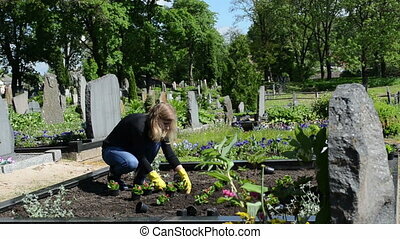 Woman girl wife sit plants and flowers on husband grave in cemetery. 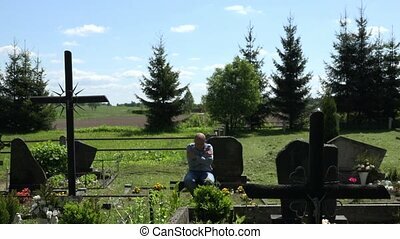 Sad woman sit near father grave in cemetery. Patriot soldier died. National Lithuania flag. 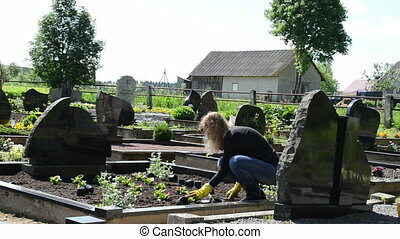 woman girl work on father husband grave in cemetery between green plants and flowers. 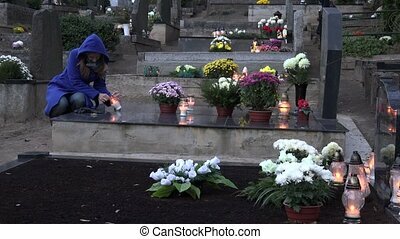 woman fire candle pot with match on father grave in cemetery graveyard. death smell. 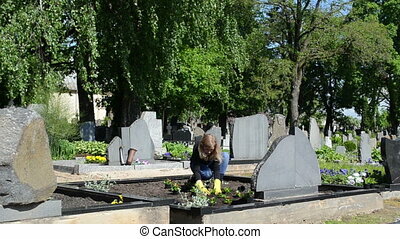 girl sit plants and flowers on lover grave tomb in cemetery graveyard. 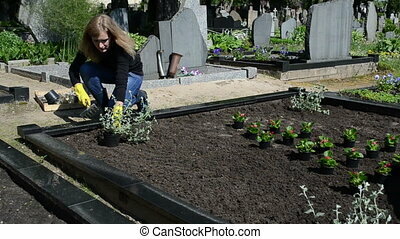 Woman girl sit plants and flowers on lover grave tomb in cemetery graveyard. 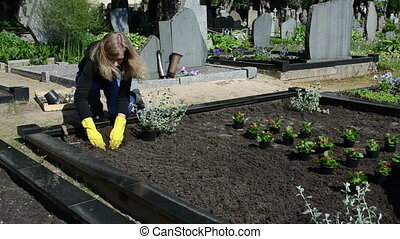 woman girl hands with rubber gloves and hoe loosen ground on grave in cemetery. 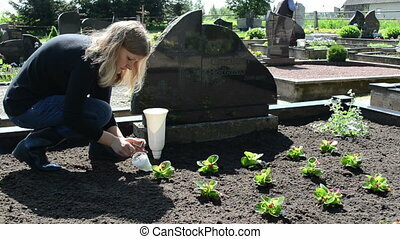 wife plant begonia flowers on husband grave in cemetery graveyard. 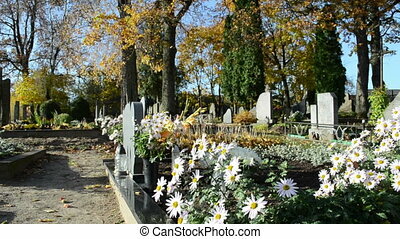 decorative marguerite flower grow on grave in cemetery and autumn tree branches move in wind. death smell. 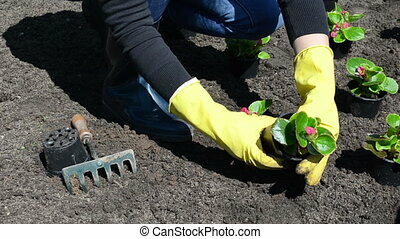 Woman girl with small raker tool and yellow rubber gloves plant begonia flowers into light soil. 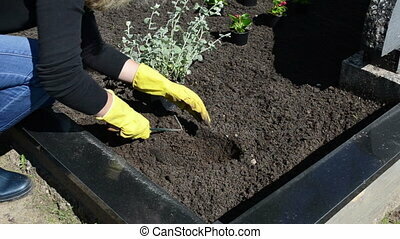 Woman girl with small raker tool and yellow rubber gloves plant begonia flowers into garden light soil. 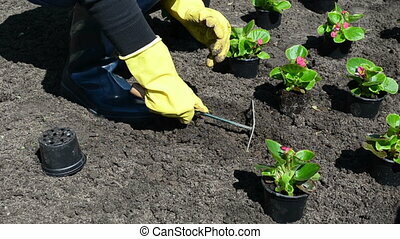 Woman girl with small raker tool and yellow rubber gloves plant begonia geranium flowers into light soil. 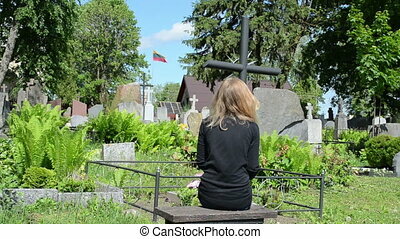 Woman girl sit plant on close friend grave tomb in cemetery graveyard. decorative marguerite flower grow on grave in cemetery and autumn tree branches move in wind. 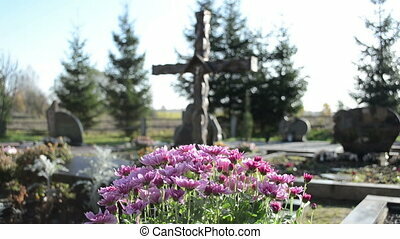 chrysanthemums flowers grow on new grave in cemetery and monuments cross on background. 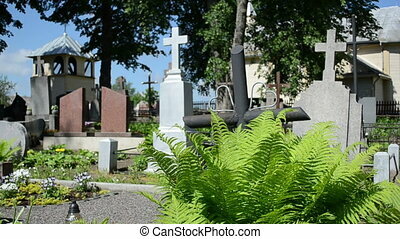 Fern plants, grave tomb stones and crosses in rural cemetery graveyard. Focus point change. 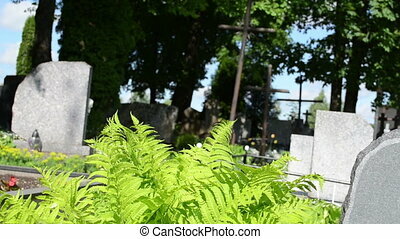 Fern plant grow between grave tomb stones and crosses in rural cemetery graveyard.